APG Specializes In The Supply & Installation Of High Performance Secondary Glazing. Our Custome made secondary glazing involves the installation of new, fully independent secondary window frame on the internal side of the existing window. 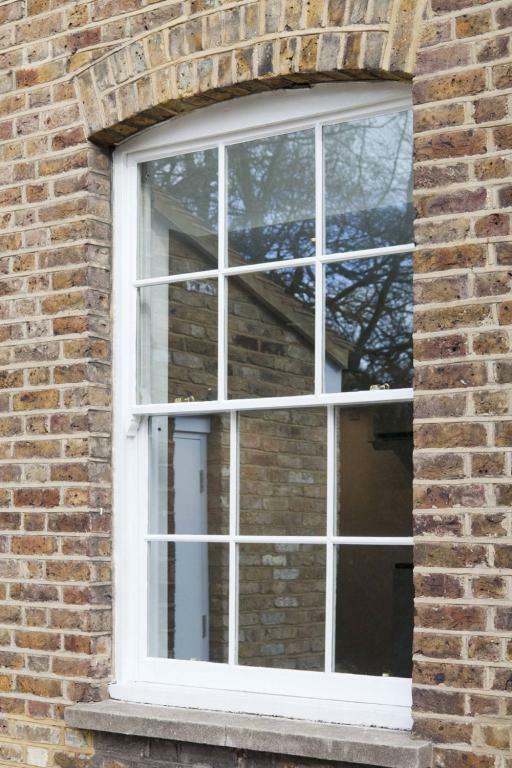 Our products will maintain the external facades of historic, period properties, such as those in conservation areas or those that are protected, even Grade One and Two listed buildings can benefit from the installation of complimentary secondary glazing. Our custom made secondary glazing systems benefit your home or premises primarily by Improving the thermal insulation in the existing windows. This will save energy and reduce your heating bills. We can design, fabricate and install bespoke secondary glazing for classic, historical and listed buildings, we have a service area based in Northern Ireland but work throughout Ireland and the UK. Retain your existing window frames. Enhances the thermal performance of the window system. Significant increased noise reduction/ insulation from noise pollution. Laminated glass will block harmful UV radiation. Suitable for conservation areas and listed buildings. Keep the original appearance and protect the value of your home. Eliminate internal condensation, moisture and damp. Lower environmental impact – reduces a building’s CO2 emissions. 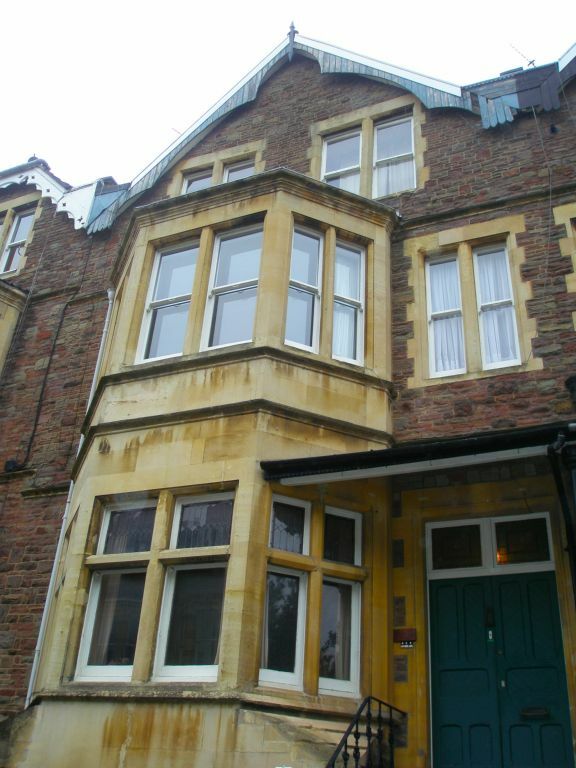 Single glazed or double glazed accommodation options. When installed with security glass will provide a protective barrier against intruders Improves security. 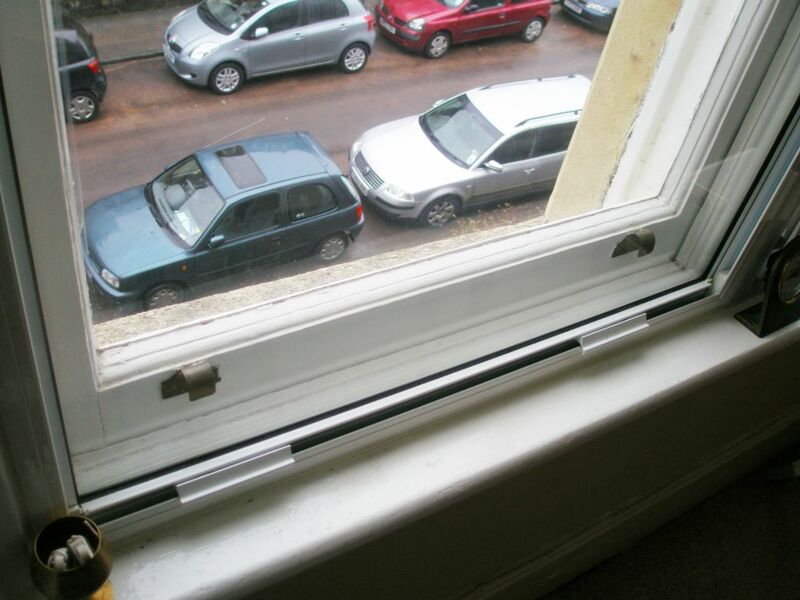 Frame will prevent draughts or Cold spots from sash casement window frames. Internal secondary glazing system will be easy to clean. This method of glazing makes use of the cavity between an existing window and the secondary unit. This space is then converted into a compartment which will help retain heat and block out noise. The greater the cavity between these two panes of glass, the better the dampening effect. A range of sub-frames and scribing trims are used to assist face fixing, reveal fixing and the coupling of units. There is a wide selection of glass types to choose from each having their own benefits but it is essential that the existing window is a different density to the newly fitted secondary glazed window – this is necessary to avoid resonance. Wooden secondary glazing frame system. Aluminium secondary glazing frame system. Steel frame secondary glazing frame system. We provide a comprehensive range of styles to suit just about every application, including Horizontal Sliders, Hinged Units, Fixed and Lift-Out Units, Vertical Sliders, Balanced Vertical Sliders and Tilt-in Balanced Vertical Sliders. Secoundary glazing is an effiecnt way of reducing costs. ‘Measuring carbon footprint’ and ‘becoming more sustainable’ are phrases that we hear with greater regularity. There is also growing importance of good to high EPC (Energy Performance Certificate) ratings, to ensure buildings meet acceptable standards for letting and also enhance their market value. Rising energy bills means thermal efficiency is increasingly important. 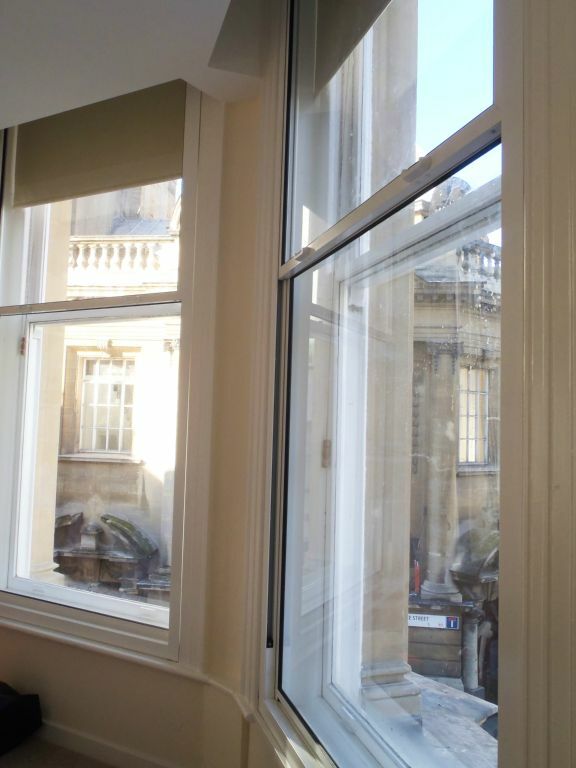 APG secondary glazing improves the comfort of buildings and helps to reduce energy bills. APG’s systems are renowned for their thermal efficiency performance and can be further enhanced by utilising Pilkington K or Low E glazing. A fully independent well sealed frame ensures minimum air leakage and traps an insulating layer of air, which cuts down heat loss by 40-50%. If Low-E glass is used it can improve by 60%. 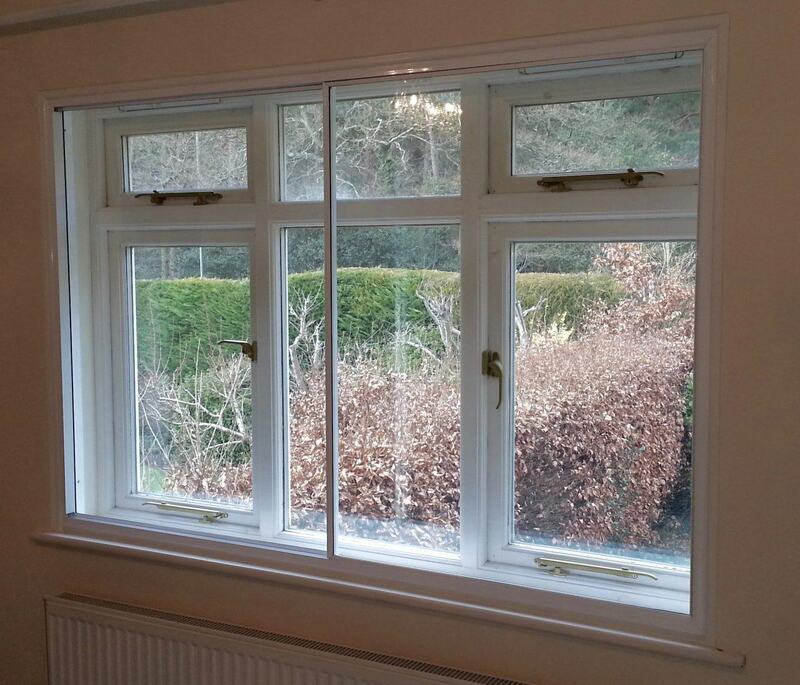 Sealed units can also be fitted to provide triple glazing and lower u-values. Customers come to us for a solution where secondary glazing will provide acoustic insulation against noise from busy city nightlife, motorways or airport flight paths, It can be a benefit to windows which are already double glazed with laminated anti-acoustic glass. Secondary glazing is relatively simple to install with minimal disruption to your home,Our secondary glazing is designed to keep the heat in and the noise out, you could also save around 10% on your household bills. Ideal and cost effective for listed buildings and conservation areas where alterations to the existing single pane windows can not be changed by your conservation officer. 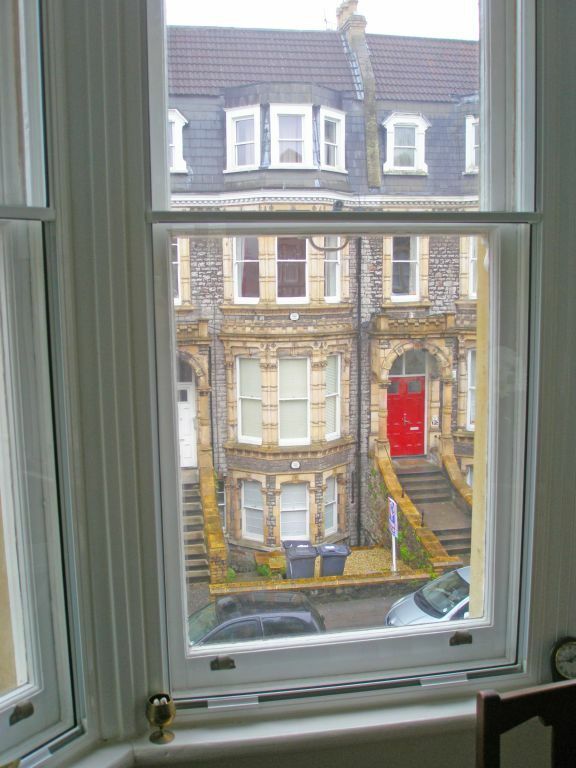 secondary glazing can provide an unseen level of security to any property. It creates a second barrier of protection from the inside that can prevent the most determined thief or protect the occupants from the effects of bomb blast when made to blast specification. Windows can be the easiest way into a building, so extra security makes a big difference. 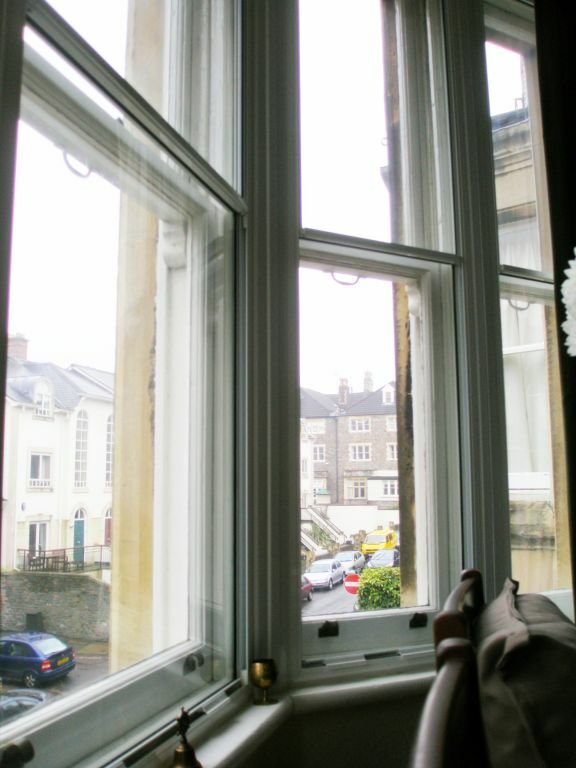 In most cases, fitting secondary glazing eliminates condensation. Our technicians have researched the problem of condensation, and acted on advice from the Insulation Glazing Association and Ministry of Public Building and Works. A major problem with many glazing systems, condensation arises when warm, moisture-laden air meets a cold surface such as the glass in a window. The moisture forming on the glass is unsightly, can encourage the growth of mould, cause window furniture to rust and even penetrate into timber frames giving rise to rot. 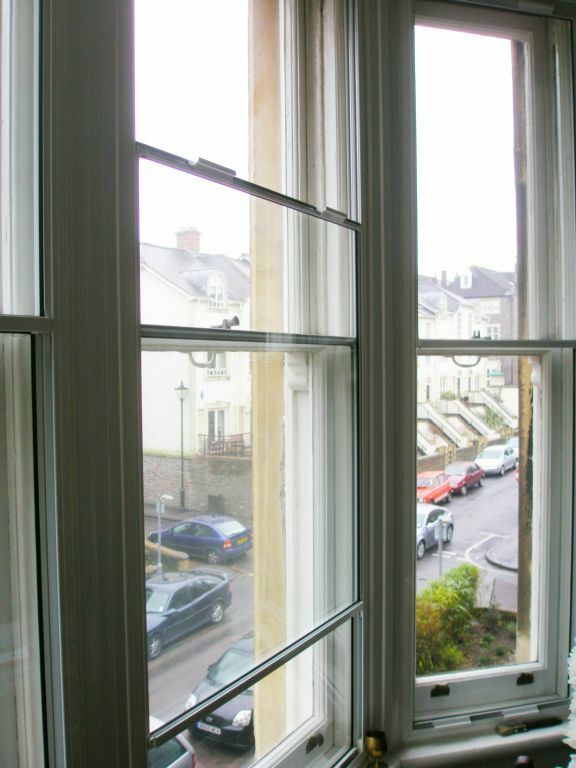 Secondary glazing systems will reduce condensation greatly. Condensation can still occur on the inner face of the outer pane, but trickle vents can be installed to keep this to a minimum. Having a 100mm – 200mm air gap between the secondary glazing and the existing windows (glass to glass) will provide an optimum gap for sound and heat performance. The air gap provides an additional barrier, preventing heat and sound from passing through. We have a deeper subframe’s specifically for the purpose of ‘reveal’ fixing the secondary glazing to give this gap. If only a smaller gap can be used then secondary glazing is still very effective as the performance difference between say a 70mm gap and 100mm gap is only small. When installing secondary glazing for sound proofing we recommend that you use a different thickness of glass in your secondary glazing than that of the glass in your existing windows. Different thicknesses of glass will help to block different wave lengths of sound, this effect is called the resonation factor. For maximum sound reduction we offer ‘Stadip’ acoustic glass which is 6.8mm thick and is designed as a sound insulating glass. Our 6.4mm ‘laminated’ glass also offers a significant noise benefit over other glass options, but at a reduced cost compared to the ‘Stadip’ acoustic glass. Adding well fitted secondary glazing with ordinary 4mm glass will give significant benefits in energy saving and reducing heating bills, however, by specifying ‘K’ glass which has a special heat reflecting coating, gives an extra improvement over un-coated glass and helps to keep the heat in the room.